Quests as an alternative to Meetings, Conferences or Seminars? “I wasn’t sure what to expect from the Landscape Quest, but certainly didn’t expect the feeling of peace and calm that I returned home with! Jan and Dougie did a great job in curating an interesting, thought provoking afternoon which encouraged us all to interact in a gentle, passive manner. Walking in silence…wonderful! Very informative too, about a time beyond our comprehension. I would certainly recommend the experience as suitable for team building or a workshop.” Hazel Campbell, Artist and Upland Board Director. I was approached by arts organization “Upland”, who run the Spring Fling Open Studios weekend, to connect a visiting artist called Bobby Niven, who has developed the Bothy project, to countryside organisations in the Dumfries and Galloway region. 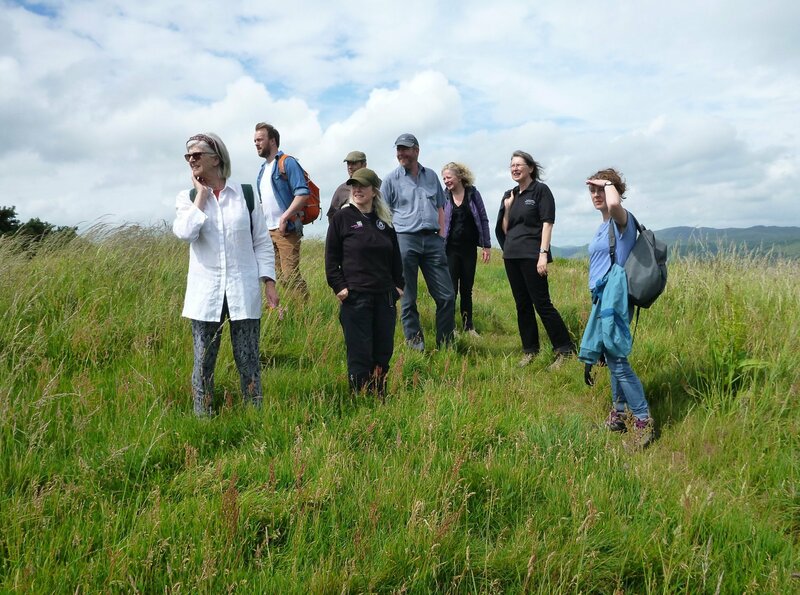 This has been Wide Open’s area of expertise, working with artists to create art installations for Dumfries and Galloway which sensitively connect with landscape. 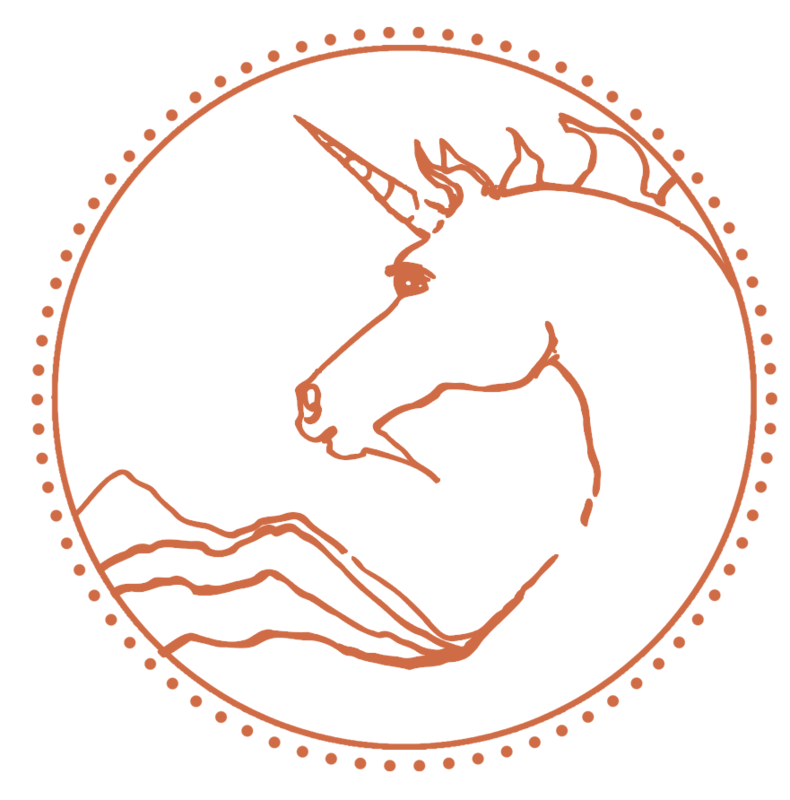 Spring Fling are very interested in working with Bobby of the Bothy project to develop a place for artists residencies and keen to meet the people who could help make this happen. Having recently set up “Quests and Retreats” I felt that rather than have a standard meeting it felt important that any discussion about landscape should be curated within the landscape. So I made a proposal to Amy Marletta that rather than having a meeting we should have a Quest to “tune in” to the landscape and have a discussion within the landscape itself. Amy a highly creative person herself totally backed this idea and told us to go ahead and curate the Quest. I immediately contacting Dougie Strang, folklore artist and performer. Dougie and I did a preparatory trip with Nic Coombey of the Dumfriesshire and Ayrshire Biosphere in and around Gatehouse to look for interesting sites. 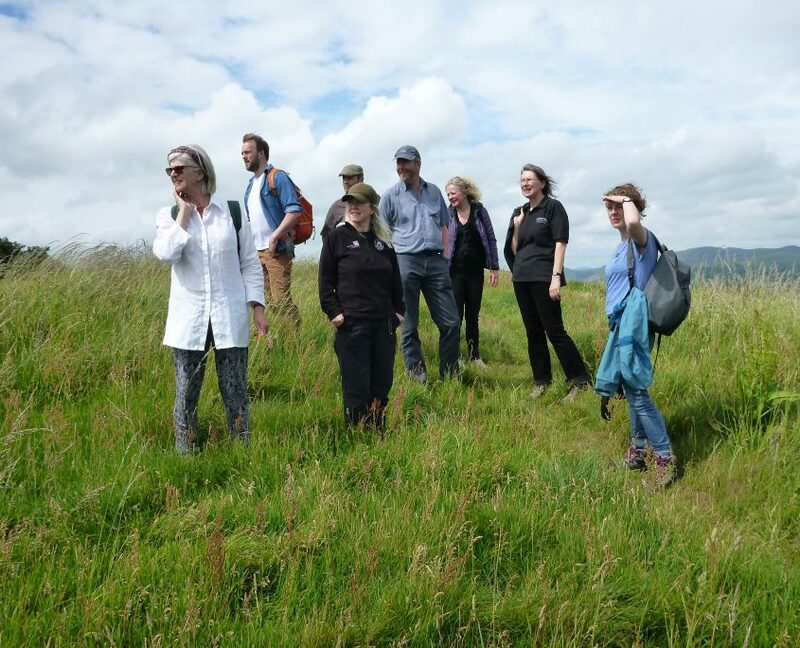 I invited a group of Countryside managers who work for a variety of organisations and I invited an artist and writer who I know draw inspiration from the land engaging with it deeply. With all Quests it is the people that take part who ensure the conversation is interesting and insightful we just ask the stimulate the discussion and ask the questions. Often Countryside managers go into landscape management because they are passionate about landscape but the nature of the job often results in them spending more time doing management and administration indoors than out doors. The Quest was designed to be a sort of time travelling experience looking at a how we connect with landscape. 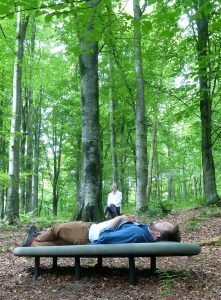 The first location we explored was in the forest and we explored a contemporary sculpture installation designed by ecological artists, Dalziel and Scullion, created specifically for connecting us to nature. 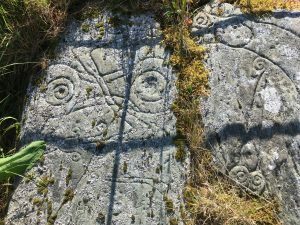 The second location took us backwards in time to an iron age fort with mysterious pictish carvings and spectacular views of Galloway’s surrounding landscape. Here we shared our personal stories of our passion for the land. At lot of people knew each other professionally but not necessarily personally. I think “opening up” to colleagues always results in an increased level of trust. 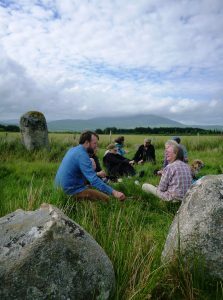 Then we finishing off our discussion with scones and tea in a stone circle high up on the moors above Gatehouse. 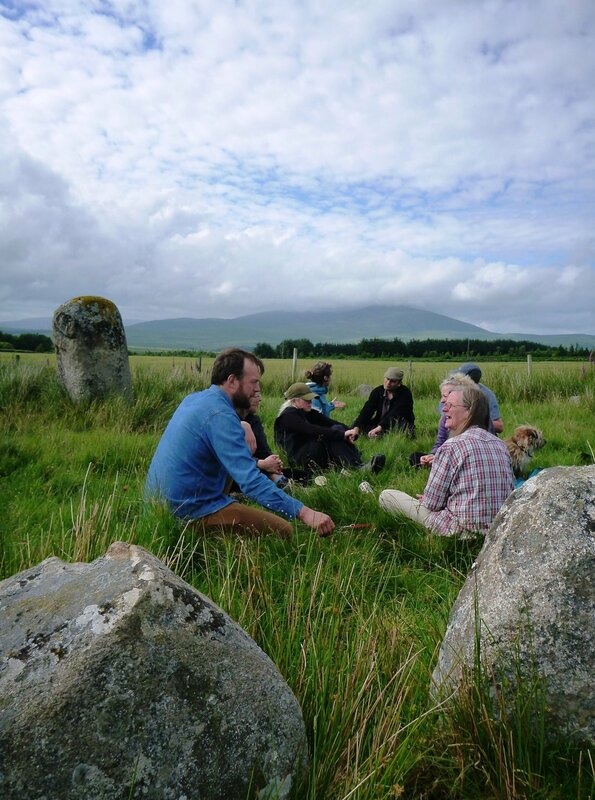 Here we thought about the past and why the stone circle existed for instance was it a gathering space and thought about future installations and how they could be sensitively developed for the wider landscape context. Although the conversation wasn’t specifically about Bobby’s Bothy project it resulted in lots of enthusiasm for having a Bothy located in Dumfries and Galloway and maybe even expanding the project to have more small buildings by many different artists. People shared their memories and the origins of their passion for landscape whether scientific or artistic or both. Dougie and I thoroughly enjoyed curating the Quest and a huge thanks to Nic Coombey of the Biosphere for helping us find these incredible locations to work with.Thanks also to Quest participants, Ed Forrest of Southern Upland Partnership, Anna Johnstone of the National Scenic Area, Karen Morley Dumfries and Galloway Council’s Countryside Development Officer, Amy Marletta of Upland, Francois Chazel of Scottish Natural Heritage and Bobby Niven of the Bothy Project. There were many interesting conversations beginning to emerge from the days conversations and insights which I am interested in taking further but in relation to environmental art and in relation to potential future landscape experiences…. I felt it was important that everyone got a chance to share their passion and connection with landscape exploring more deeply where it may have come from. So often people only talk about what they do as a job not what drives them or how much it means to them. This approach of finding out who people really are and why they do what they do encourages trust and shared ideas. 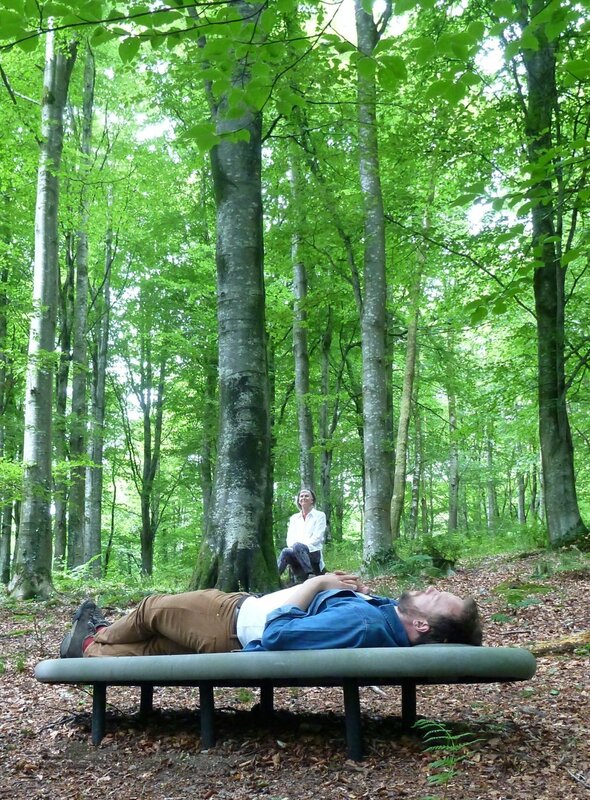 Are you interested in specially curated bespoke Landscape Quests and Retreats for your organization or group?, if you want to have an outdoor conference, seminar or workshop or afternoon meeting please consider this unique approach. Our bespoke Quests help build trust and create natural team building. We can use many different creative tools to enhance this experience including creative writing, photography, drawing or other tools for connecting with each other and the land…..and its great fun! Thanks so much to Upland for supporting this Quest and choosing to do things a bit differently. Thanks also to Nic Coombey of Galloway and Ayrshire Biosphere for showing us all these incredible locations. If you are interested in our “Tune In, Tune Out” Quest, please contact me for more information at jan@wide-open.net or tel.07801232229.